What is it: Cherry Blossom shower gel. Who is it for: All skin types. Those who love feminine fragrances. Why is it different: This gel gently cleanses the skin, leaving it delicately perfumed. Used as a foaming bath, it transforms into a rich and smooth foam, releasing the delicate and captivating Cherry Blossom fragrance. Contains a cherry extract from Luberon, France. How do I use it: Apply to damp skin, lather, and rinse. From L'Occitane. 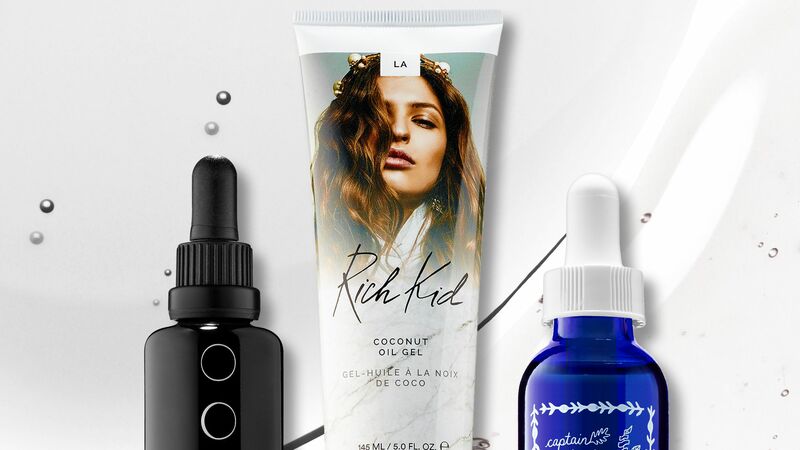 This new class of serums include sun protection, cool gel formulations, and even a little unicorn magic. 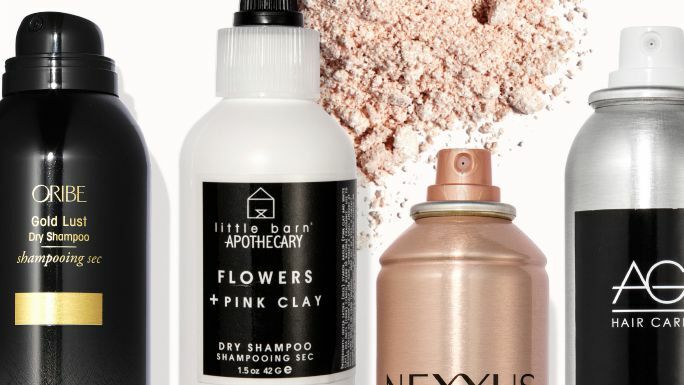 The key to always having a good hair day lies in these cans of dry shampoo. 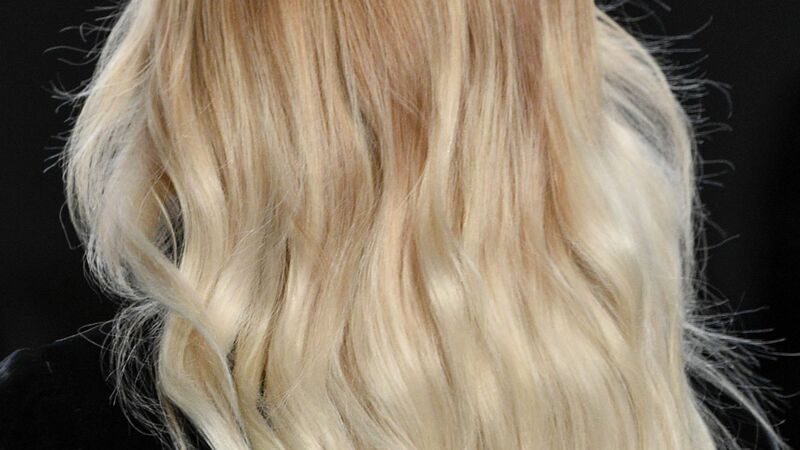 You don't have to spend an arm and a leg to find a shampoo that moisturizes your hair. 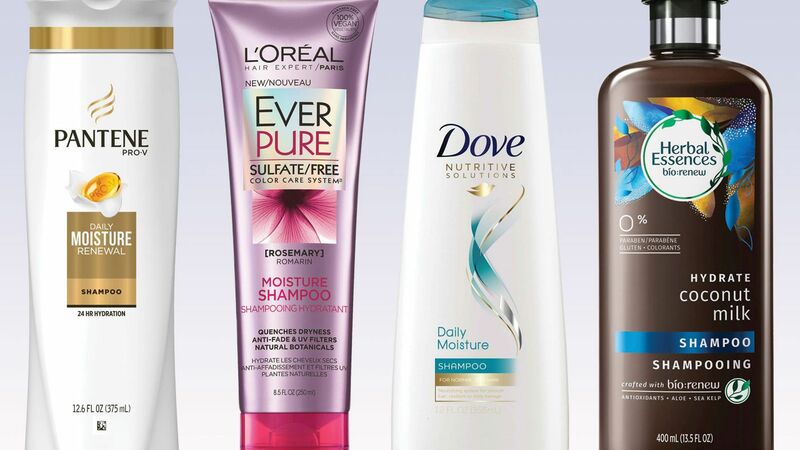 From Garnier to L'Oreal, here are the best eight drugstore shampoos for dry hair—all priced at $10 or less. 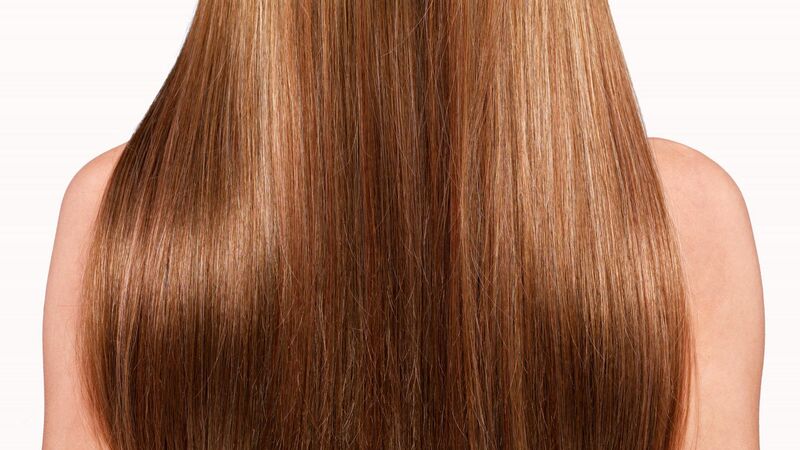 Chi Styling Keratin Reconstruct Shampoo - 32 oz. This refreshing shower gel gently but thoroughly cleanses your skin. Skin is left delicately perfumed. L'Occitane Delicate Cherry Blossom Bath & Shower Gel, 8.4 fl. oz.